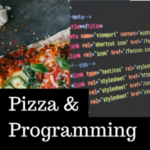 Posted by burgerdm on Tuesday, December 12, 2017 in Research Spotlight. 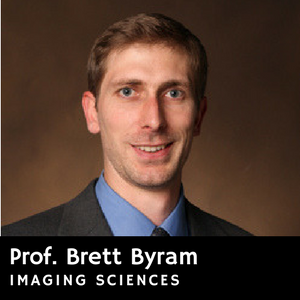 “Ultrasound images are notoriously terrible.” That’s Professor Brett Byram, an assistant professor in biomedical engineering, and his work focuses on improving ultrasound images using big data analysis techniques. 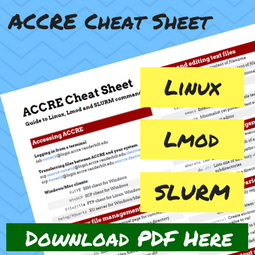 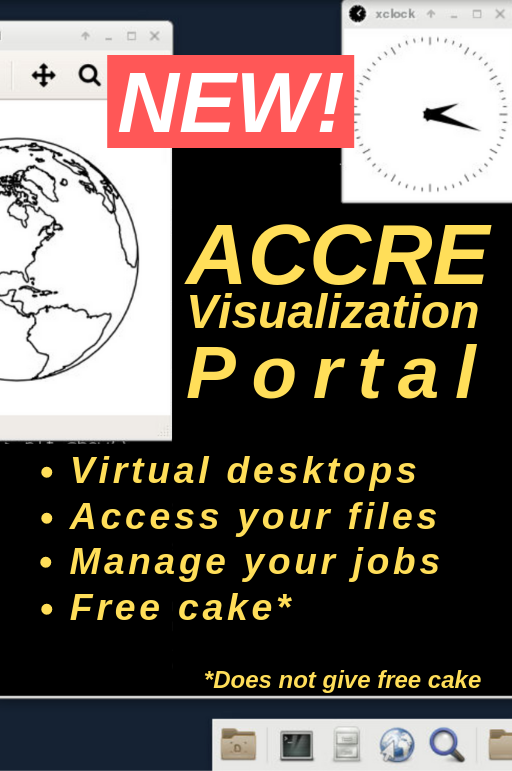 He depends on ACCRE for its file storage, access to GPUs, ability to process large jobs, and pre-installed access to Matlab. 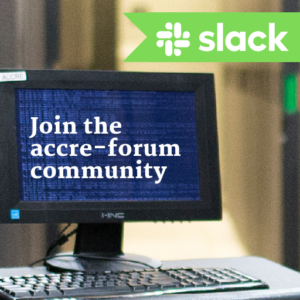 When he buys laptops for graduate students, he intentionally picks laptops with small hard drives so that they can depend on ACCRE as well.